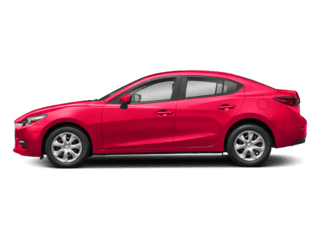 Ready to take on Rensselaer in a new vehicle, but want to be sure you’re getting a good deal? 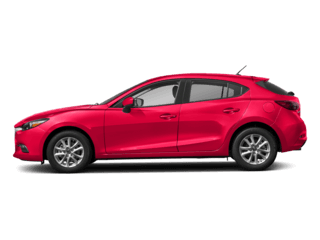 When you rely on our Mazda finance deals, you can drive home in your dream car for less. 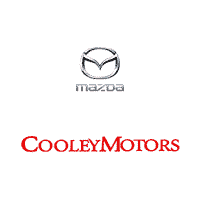 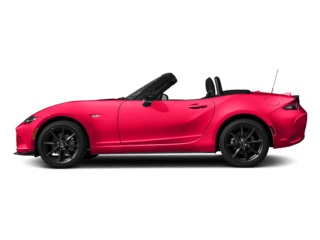 Ready to learn more about the Mazda special offers available at Cooley Mazda? 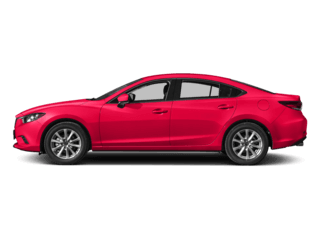 Contact us today to drive home in a new car at an affordable price. 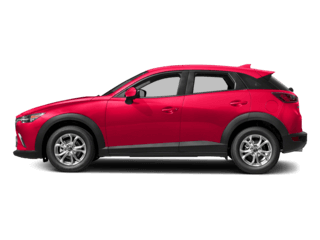 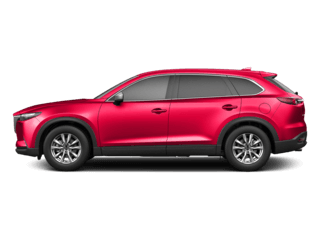 Whether you envision yourself driving through the streets of Albany in a Mazda CX-3, or even a Mazda CX-5, we’re sure to have something that meets your needs. 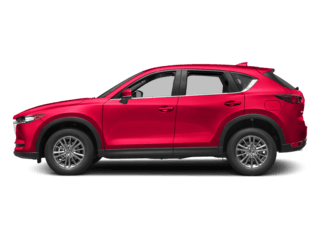 After you’ve taken a look at our current Mazda incentives, estimate your future monthly payments with our online auto finance calculator. 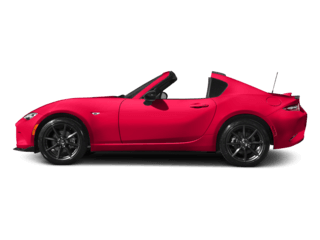 When you’re ready to test out your dream car in person, visit our dealership near Troy!